The highest quality cast brass construction? The beauty of a triple-plated chrome finish? 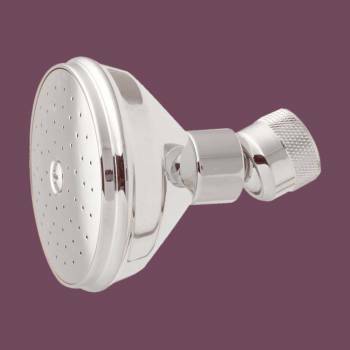 The shower head for our Chrome Victoria Shower Set. 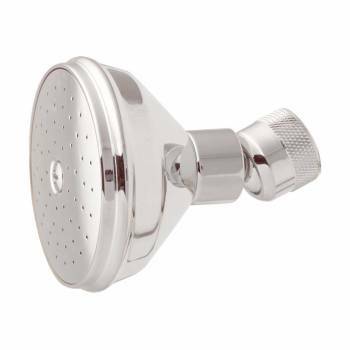 This chrome showerhead is 2 3/4" in diameter.